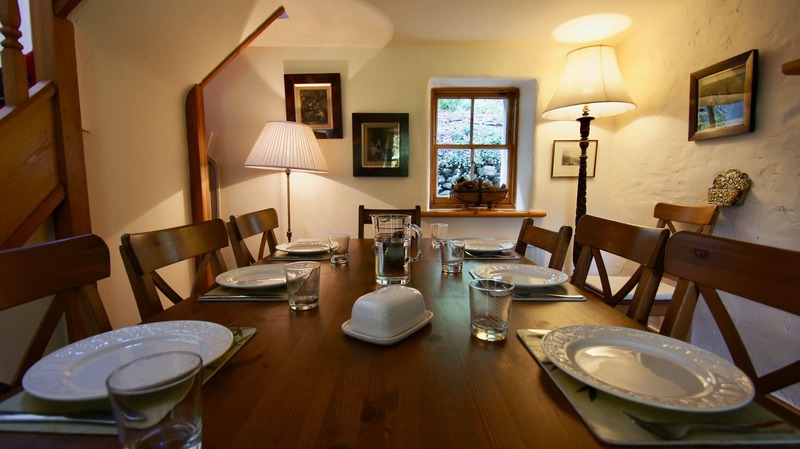 Glen Cottage is a large, traditionally furnished holiday home in rural Perthshire sleeping up to 8 guests, with full central heating, a private garden and games room with table tennis. A great base for families looking to explore the Highlands or hoping for a quiet, relaxing break. 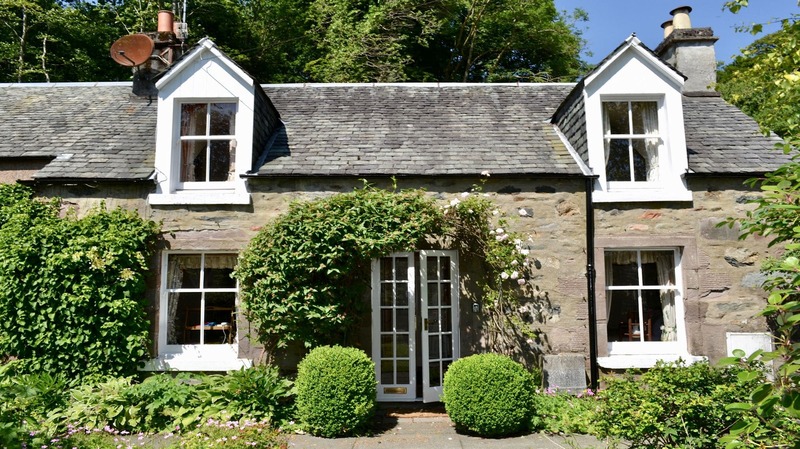 Situated in the quiet Perthshire village of Comrie, with many local shops and restaurants, a spa, fantastic woodland walks and sights including the famous White Church and Earthquake House. Annual events including the Comrie Fortnight in summer and the Comrie Flambeaux make this a popular destination for visitors. Private parking for two cars is available directly outside the property with access through a gate. 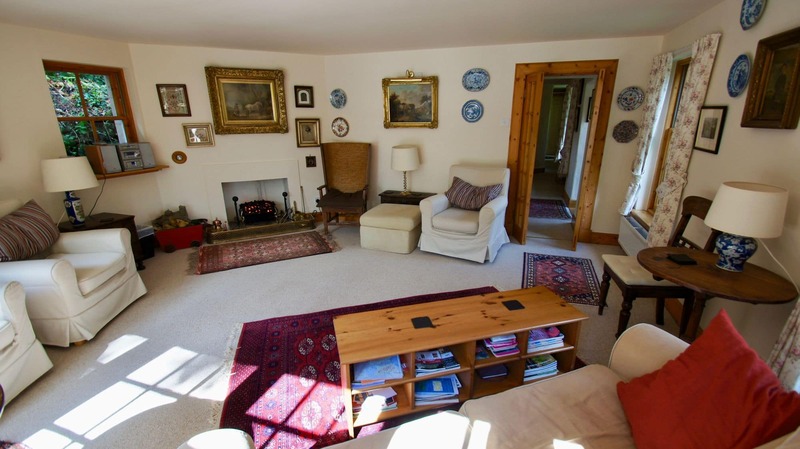 There is a private garden area to the front of the cottage along with an outdoor games room with table tennis. There is level access into the property and one double en-suite room downstairs. Downstairs there is a lounge with a living flame gas fire and CD player. WiFi is available. The lounge opens onto a terraced area. There is a fully fitted kitchen with oven, hob, fridge-freezer, sink, kettle, toaster, microwave and dishwasher. A separate dining room features a table with seating for 8 with a living flame gas fire. There is also a downstairs double en-suite bedroom. 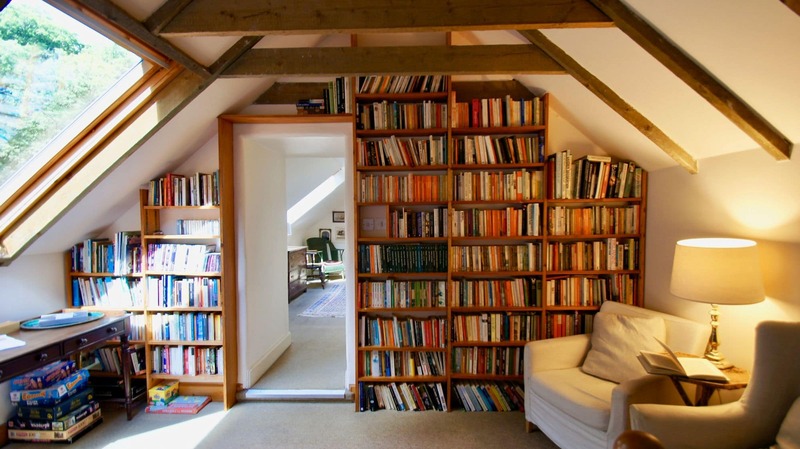 Upstairs there is a television area on the landing with seating for two as well as a selection of books. There is a second double en-suite room and two twin rooms upstairs. There is also a family bathroom with bath, toilet and sink. 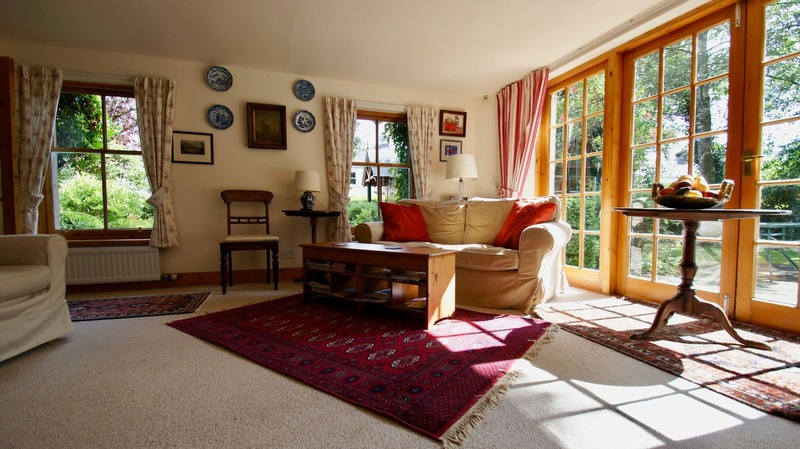 Glen Cottage is only a short walk from a selection of local shops, restaurants and cafes. Guests can also enjoy sights such as the White Church, walks to Glen Lednock and the Melville monument, a 9-hole golf course, spa (Senses) and bike hire at nearby Comrie Croft.